67 properties were found to match your criteria. For full details please click the accommodation titles or images. When searching by availability dates, please note we will only filter out properties we know to be occupied. Properties that we don't have availability information for will still show but may be occupied in the period you are searching. 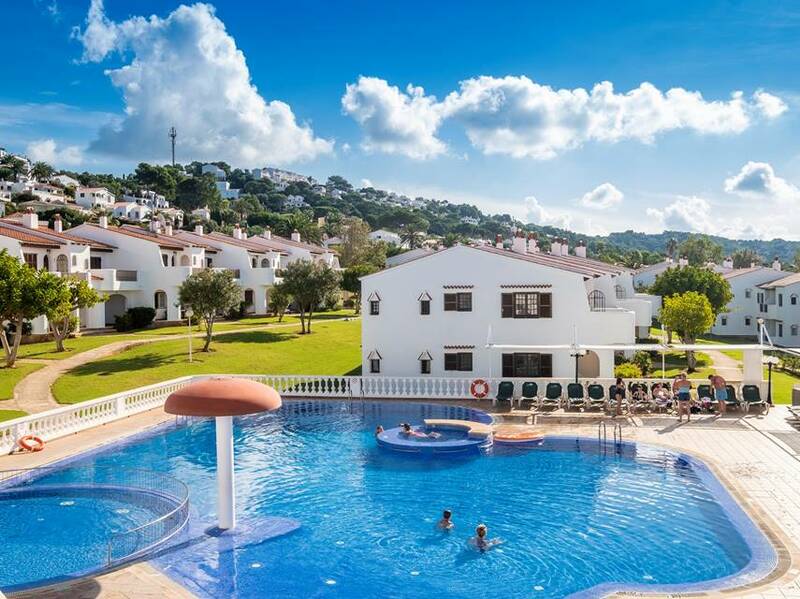 This Alta Mar apartment is an excellent choice for those looking for a relaxing holiday in quiet surroundings whilst enjoying the amazing panoramic views from the large terrace that overlooks the Son Bou Beach. 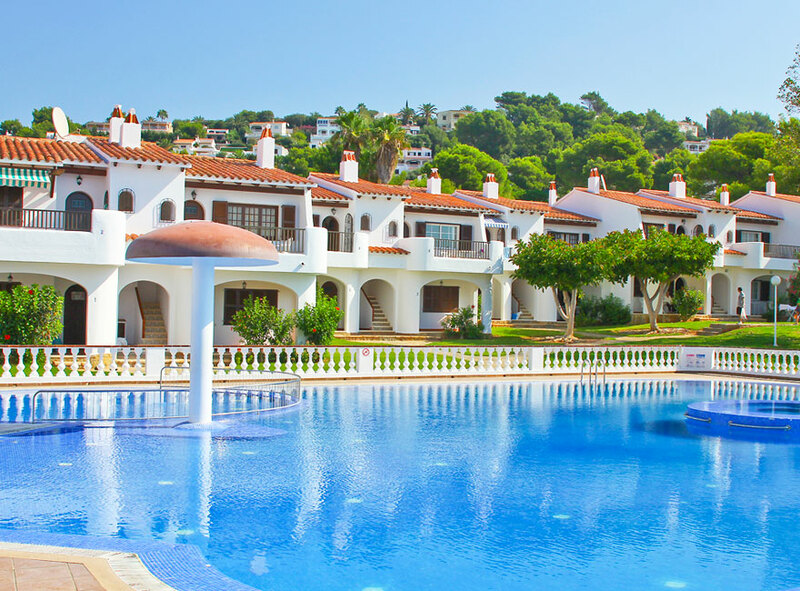 The Maritim Son Bou Apartments consists of just four semi detached apartments located in the central area of San Jaime very close to the beautiful beach of Son Bou. 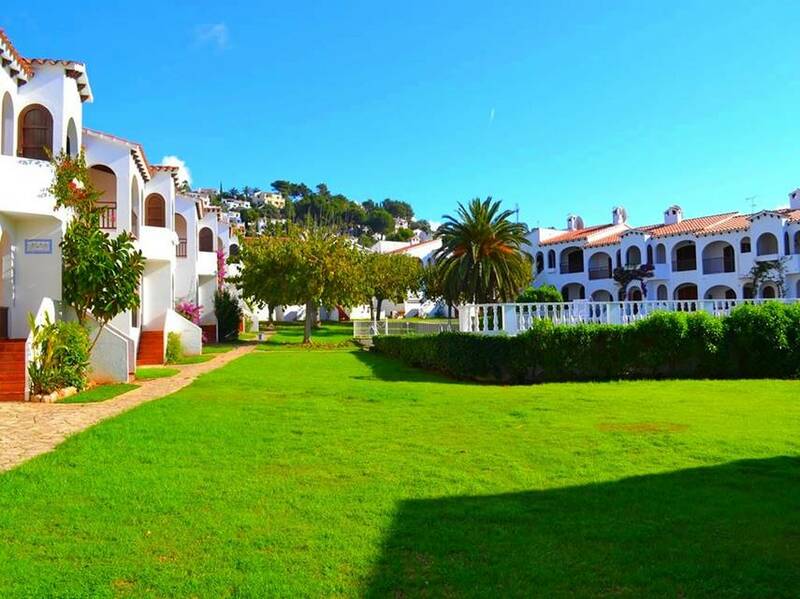 This spacious development of 82 ground and first floor apartments is set in a pleasant location amongst well tended gardens. 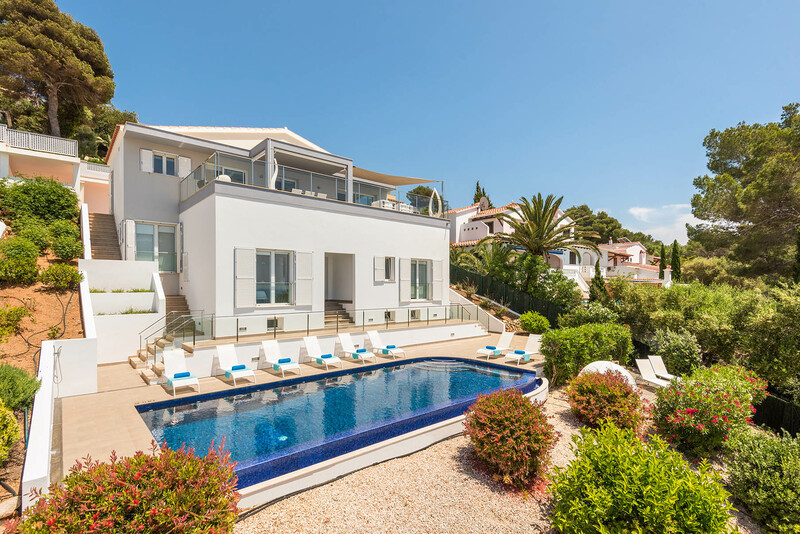 Villa Prestige II is one of pair of three storey, spectacular, modern and very well equipped villas located in the upper area of the San Jaime side of Son Bou. The size and location makes it ideal for large families or groups travelling together. 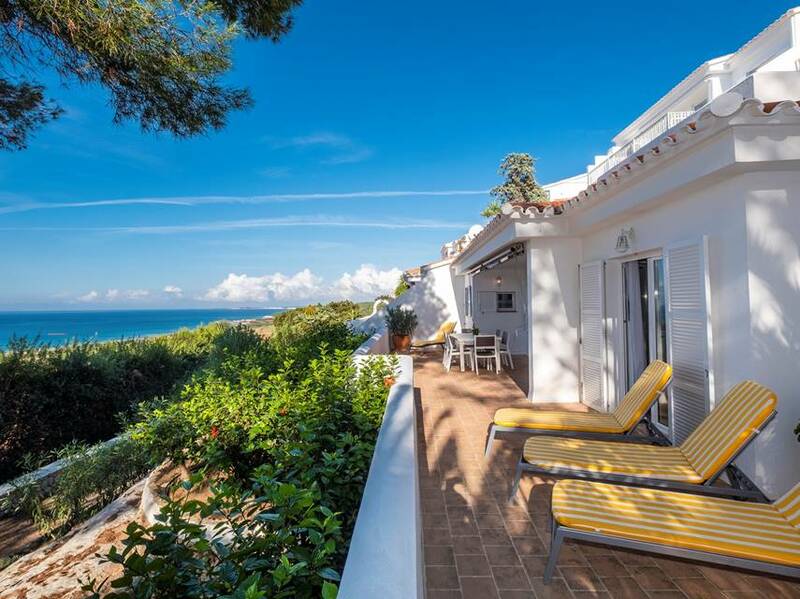 A pair of spectacular, modern and very well equipped villas located on the San Jaime side of Son Bou. 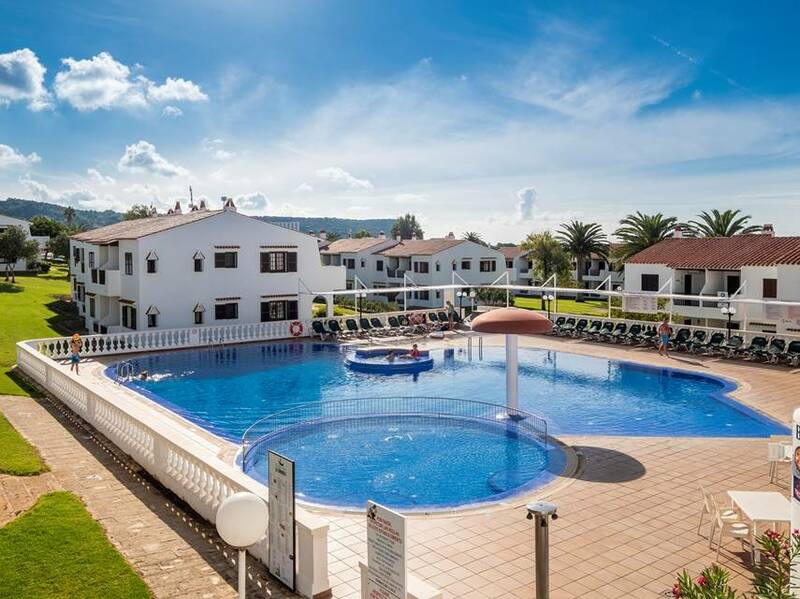 The size and location makes it ideal for large families or groups travelling together. These well maintained first and ground floor apartments, which are divided into three zones (3, 4 & 5), are set amongst pleasant gardens with sweeping palms and well tended lawns.